Caramel Kiss is a slightly sweet but rich and warm caramel e-liquid proving the sort of luxurious e-liquid that you will find easy to fall in love with. Caramel Kiss is a slightly sweet but rich and warm caramel e-liquid proving the sort of luxurious e-liquid that just about any vaper can fall in love with. 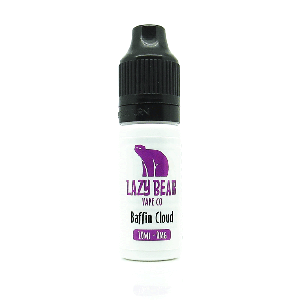 This juice has a truly scrumptious buttery caramel flavour is magnificently moreish and wonderfully decadent. 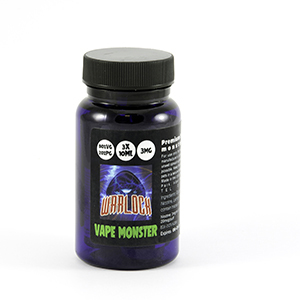 It’s rich without being overly sweet and will satisfy any vaper with a sweet tooth. If you’ve any interest in sweet flavours at all, then this has to be tried, Caramel Kiss is a truly delightful treat.